The Dual Mogul venue gives athletes a chance to go head to head against each other via either single and or double eliminations. 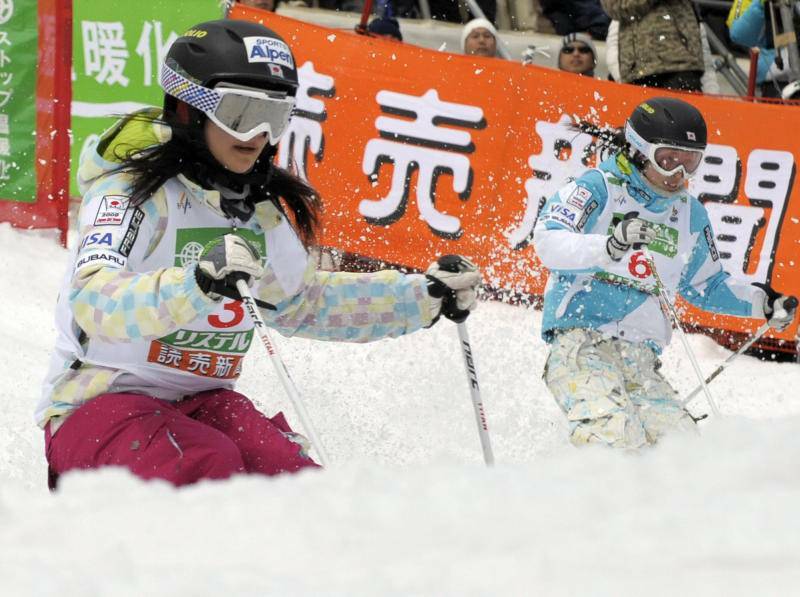 The competitors ski down a heavily moguled course while being judged on technical turns, speed and aerial maneuvers with the winning competitor of each round advancing to the next round. Duals are an extension of regular moguls with the added pressure of having someone else to compete right next to you. Only our higher level athletes compete in "Duals" under USSA / Easternfreestyle ECS athletic ranking.